All 1996+ GM Vehicles with the 4L80E transmission. 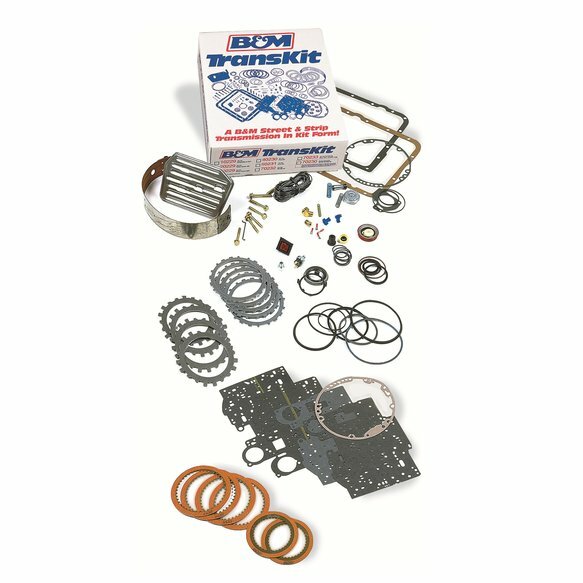 This kit will not work on 1991-1995 4L80E transmissions. 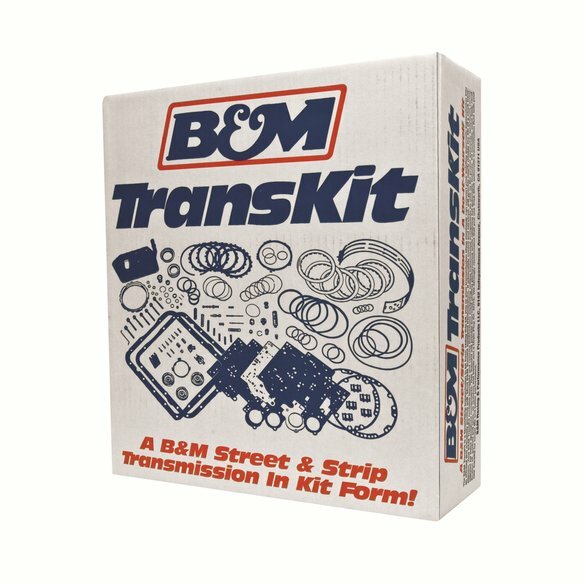 The BM TransKit contains all the parts necessary to convert your stock transmissions to the same basic specifications found in the famous BM Transmission. It includes high performance friction materials, a complete overhaul gasket set, a drain plug kit, and all of the parts necessary. These improvements provide firm positive shifts, while retaining full automatic features.